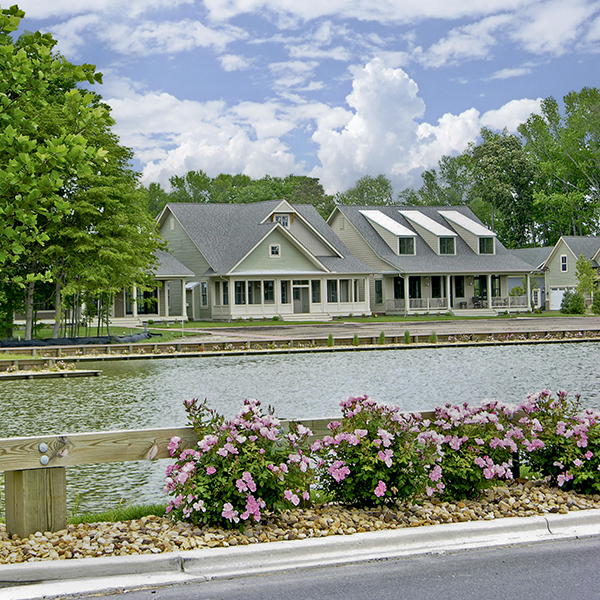 Natelli Communities is a privately held real estate development and building concern headquartered in Gaithersburg, Maryland. 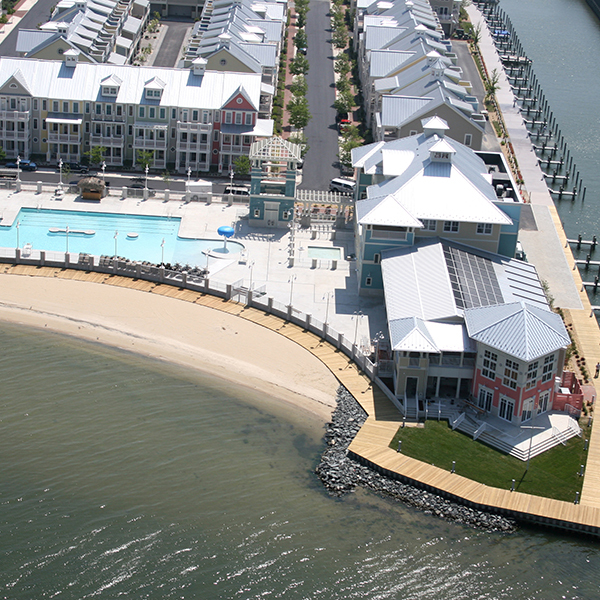 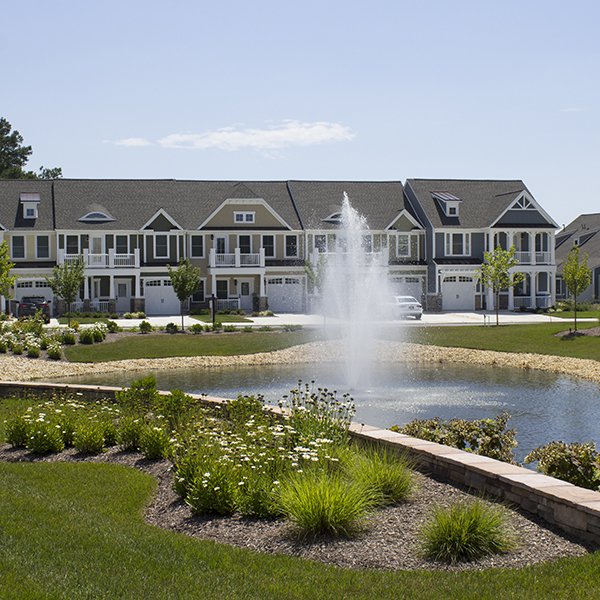 Operating principally in the Mid-Atlantic Region, Natelli Communities is the developer of over 75 communities including Bay Forest, Sunset Island, Villages of Urbana, Lakelands and Avenel. 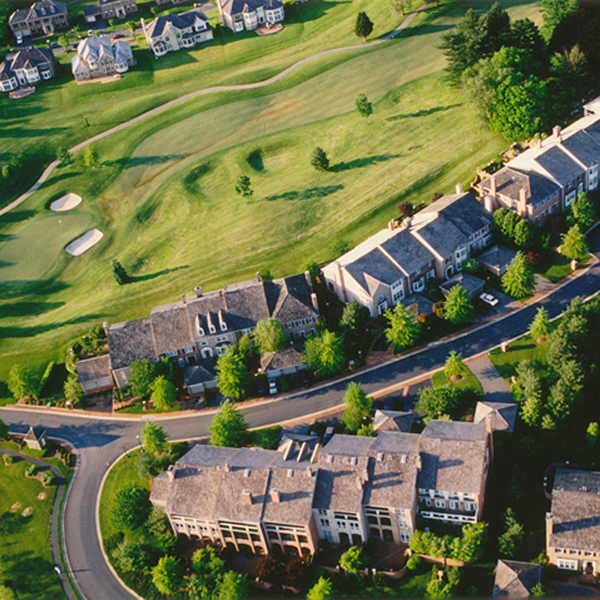 Thoughtful Planning, Timeless Design and Attention to Detail are the hallmarks of Natelli's award-winning reputation. 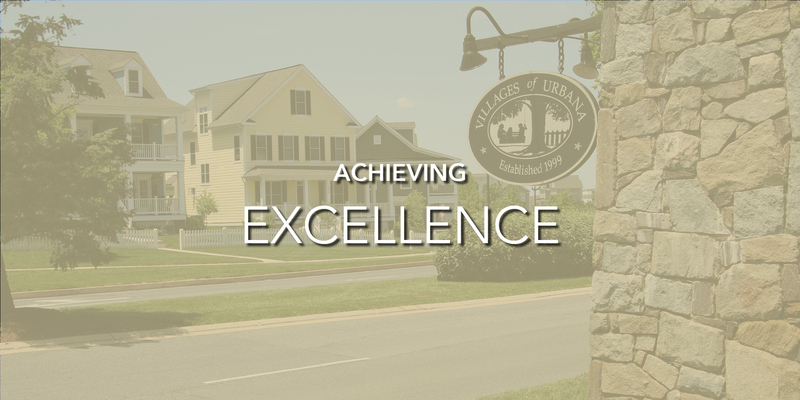 Their commitment to excellence is evidenced by dozens of local and national awards, including the Urban Land Institutes "Award for Excellence" for Avenel in Potomac, Maryland, recognized in 1998 as the best planned community in the nation.